“Mama, I’m scared!” My 6-year old son, Joshua, blurted out. He had been worried about a graded recitation in school. Although I was used to his daily whining of “I don’t want to go to school,” this was different. 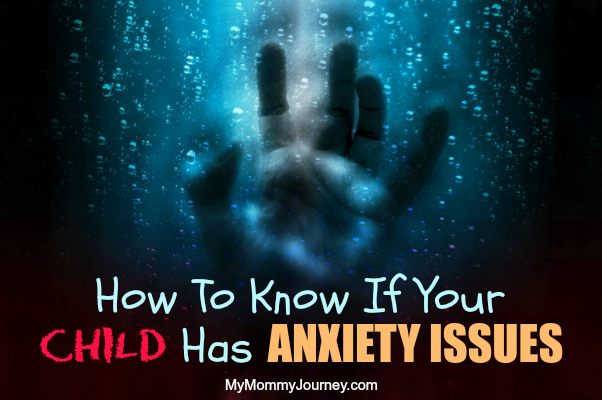 It set off alarm bells and red flags that signaled that my child has anxiety issues. My son, Joshua, has been having problems adjusting to the 1st Grade. He did very well in Preschool and even got 2nd and 1st Honors awards. But big school was pretty different: They had longer hours in school, more classmates, more subjects, different teachers per subject, surprise quizzes, long tests, periodical tests, and oral recitations. Joshua’s school was celebrating “Buwan Ng Wika” (Month of the Filipino Language) where they showed appreciation for being Filipino. In line with this, they had to recite the “Panatang Makabayan” (Vow of Patriotism) in front of the whole class one by one. I thought of an easy way to help kids memorize: I prepared a set of flash sheets with the words to “Panatang Makabayan.” I also made another set with just the 1st words of each line to help him memorize easier. It worked! He kept practicing even up to bedtime, literally falling asleep right after saying the last word. On the way to school on August 28, he practiced reciting it in the car. We even stayed in the car for an extra 10 minutes (we’re always early to school) to practice some more. Walking from the car to the gate, he practiced it again. He smiled and shook his head, “No.” Awesome! When I went to pick him up from school, I asked if he got to recite it in class that day. His reaction? “Today is the best day ever in the whole wide world!” He shouted, jumping up and down with his arms waving high. Haha! He was sooo happy to get it over with and that he did really well. He now believes in my secret and my mantra! 1. The Secret to not being scared: Prepare and Practice. 2. Give your child a Mantra to say to himself, to boost his confidence to be able to perform well. 3. Always listen to your child. They can be suffering from anxiety and show signs of it from how they act or what they say. 4. Always give your full support and empathize with our child. Validating how they feel and showing you understand and want to help them deal with their issues will help them overcome the hurdles. 5. The 2-Day Rule: Make sure you do what needs to be done AT LEAST 2 days before it is due. 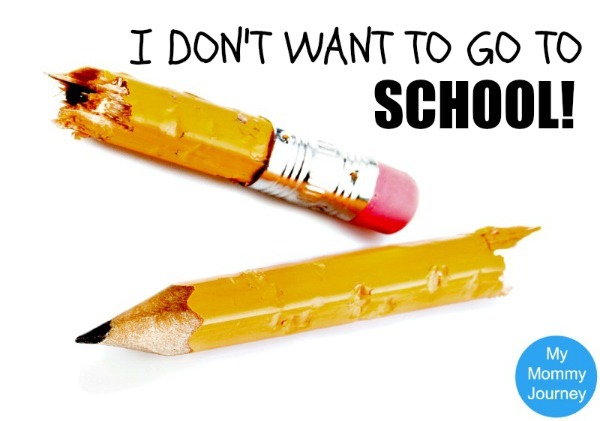 This goes for everything from school requirements, assignments, projects, studying and even packing for a trip. No cramming = No stress. A couple of days after Joshua hurdled his “Panatang Makabayan” class recitation, he had a new challenge in Filipino class: “Ipakiala Ang Iyong Sarili” (Introduce yourself) oral test. This time he was more adamant in his declaration of “I don’t want to go to school!” plus “I’m scared!” anxiety phrases. I had to remind him of the “Secret to not being scared” and the “Confidence Mantra” I taught him. I also reminded him of how he aced his “Panatang Makabayan” recitation and how he was so happy afterwards. So I prepared new flash sheets to help him practice and memorize easier. Well, he got a reprieve! On the day of his oral test, he was sick with fever, colds and coughs. Plus school was cancelled due to heavy rains the next day. He was so happy about it, he shouted, “Thank you rain!” That meant more time to practice. D day, he was all tears wanting to skip school and the oral test. Once again, I reminded him about the secret and mantra and his recent success in facing his fear. It worked once again. When I picked him up from school, he suddenly raised his fists in the air and shouted, “Kaya ko to!” Wow! Another round of success! 1. When your child is showing signs of anxiety, get to the bottom of it. Ask and assess the situation. Don’t brush it off as a tantrum. Listening and empathizing with them is key. They will always trust you enough to tell you what is wrong so you can address it. 2. Reiterate the “Secret to not being scared” and the “Confidence Mantra” until they know it by heart. 3. Remind them about their past successes in overcoming their fear and anxiety. The very next day after Joshua’s oral test was a long test in Filipino. Whew! Another test! Thinking he was just giving excuses to not go to school, I sat him down on my lap to give him my pep talk. But when he insisted that he wasn’t feeling well, I got the thermometer to check his temperature. In fairness, he did have a slight fever. So no school today. BUT… Since he insisted that he was tired and not feeling well, I set rules on him being absent: No iPad, no TV, no toys, no playing, stay in bed and only books are allowed. He agreed. Suffice it to say he got really bored that day. I had to be out of the house but I told the people at home about my rules so they can enforce them. I was hoping it would teach him a lesson about skipping school. No sense giving him rewards and privileges when he skipped all the work. At the end of the day, we talked about the real reason why he didn’t want to go to school, why there were rules and why it is important to not skip school. He understood the lesson very well. Whew! 1. 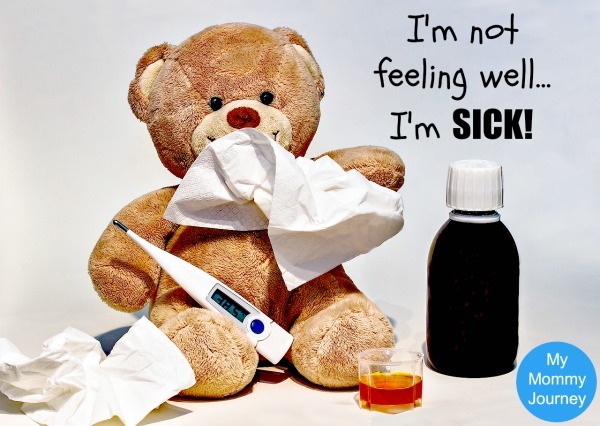 If your child says they don’t feel well or that they are sick, check if it is true. You’ll regret not believing them if they were really sick and forced them to go to school. 2. Sometimes you have to bend your rules especially if you can teach them a better lesson by doing so. For example, skipping school because they are afraid of facing something. But make sure you don’t make your house so enjoyable that they won’t ever want to go back to school. 3. Always have a heart-to-heart or eye-to-eye talk with them at the end of the day to make sure the lesson was learned. So you see, Joshua was really exhibiting signs that my child has anxiety issues. Anxiety is common in children especially when they face new situations and experiences. They lack confidence and get easily overwhelmed. The “Fight or Flight” instinct kicks in and they tend to avoid the fearful situation or have a parent/adult deal with it for them. In so doing, they lose the opportunity to learn how to cope and manage the stress even in everyday home, school and social settings. 7. I want to go home/Is it time to leave yet? 9. What is wrong with me? 14. Can you leave the light on for me at night? Just click on the link or photo below to download and print. 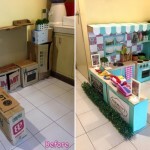 Post it where you can easily see it, like your fridge or desk or mirror. 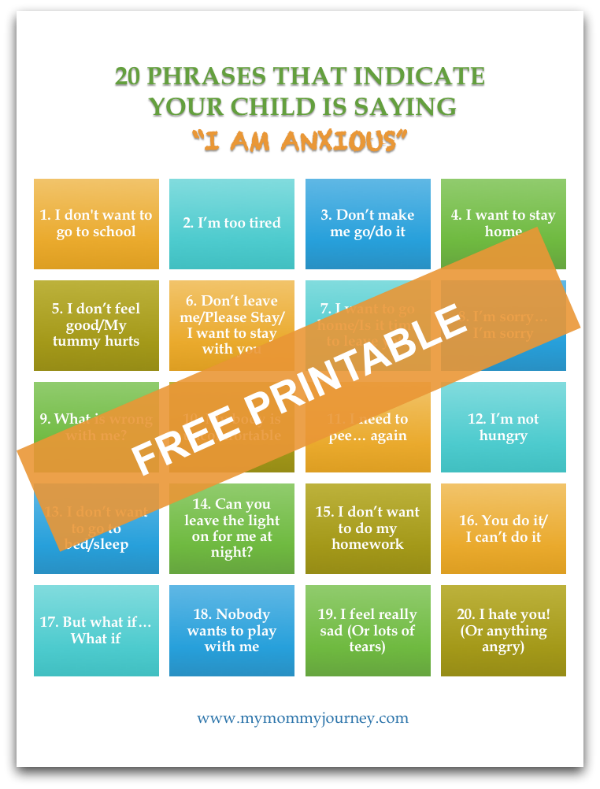 So you are more aware if your child has anxiety issues by the phrases they say. 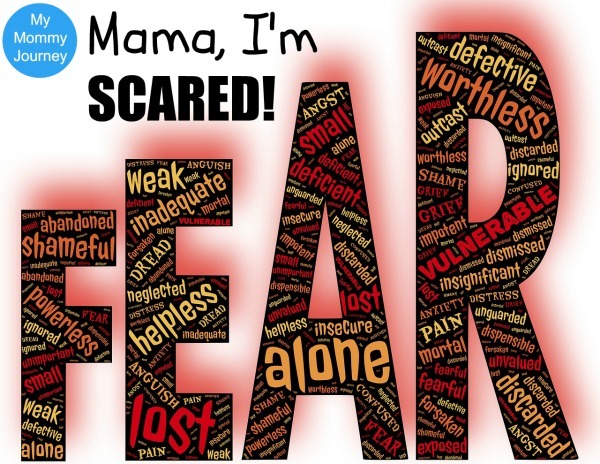 Being aware about these phrases really helped me a lot to assess that my son was suffering from child anxiety. That’s already half the battle because now we know they are not just acting out, having tantrums, or even lazy in trying to avoid going to school or taking tests. It is REAL. Our kids are really worried and stressed out. 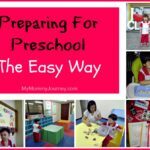 Now you can focus on how to calm them down, stop worrying and ease their stress away. You don’t have to feel helpless anymore, not knowing how best to help the. 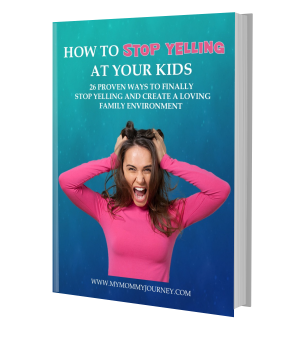 You can avoid being stressed, frustrated and angry to the point of shouting at them. That will never work. It is detrimental not only to them coping with his anxiety, but also harmful to your relationship. They have to know that we are partners, you are there to help them. 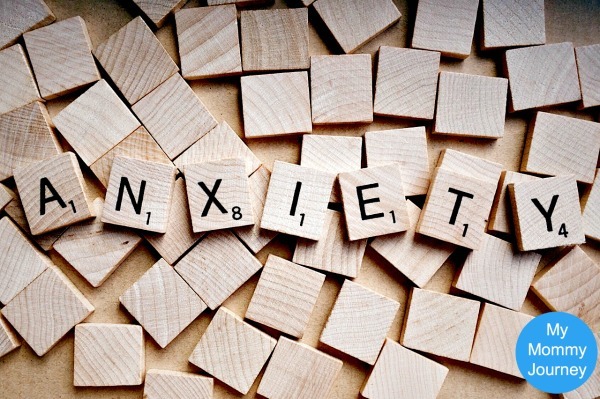 Knowing and how to react or act when they say these anxiety phrases are two different things. You should have an arsenal of helpful phrases to help calm them down. I have actually used a few of these phrases to calm Joshua down and they actually worked! It feels really good to know you are not helpless anymore to help your child calm down and ease their worries and anxiety away. 1. Child Anxiety is REAL. 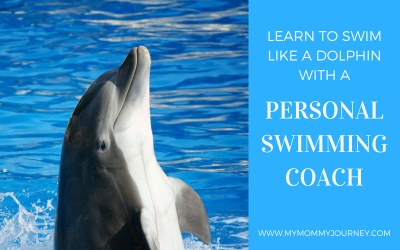 It is common in kids who are faced with new situations or experiences. The “Fight or Flight” instinct kicks in and they tend to avoid dealing with it because of excessive fear, worry and stress. 2. Know the common signs of anxiety in your child’s behavior. They tend to be more clingy, prone to tantrums, always worried and scared, does not want to go to school, gets upset easily and cries over small things, and even complains of physical pains or sickness just to avoid certain situations. 3. 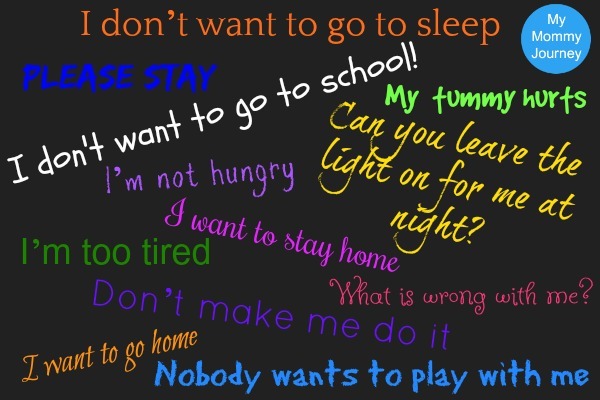 Know the phrases kids say that indicate they are suffering from anxiety. It is helpful to print out the printable included here as your guide to know what phrases to look out for. 4. Knowing your child has anxiety issues is half the battle. You are now aware and therefore focused on helping them overcome their worry, fear, stress and anxiety. You won’t be baffled and feel so helpless anymore. Does your child show signs anxiety? 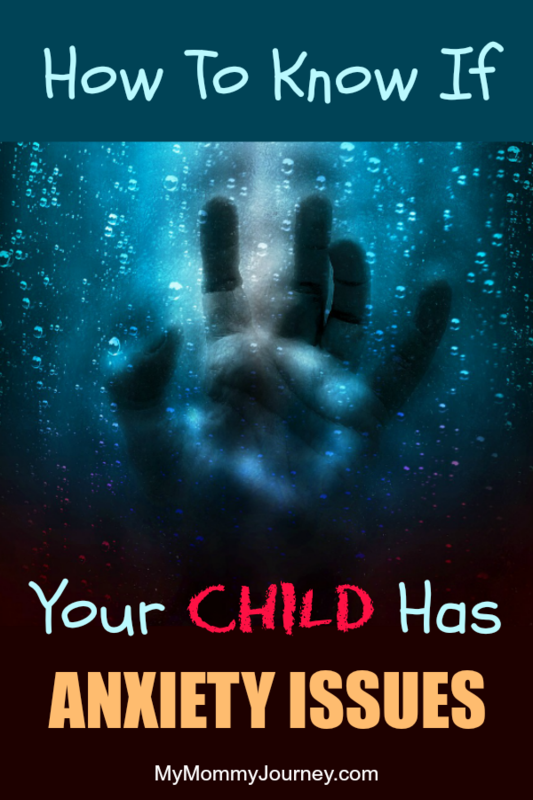 I hope you were able to learn more about child anxiety. Does your child suffer from it? 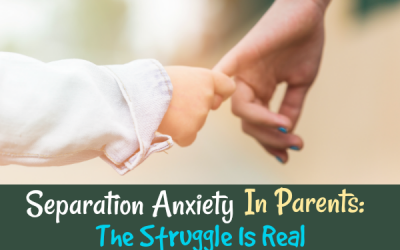 Share this post with your other parent friends to help them determine if their child has anxiety issues. Leave a comment below if you found this post helpful!